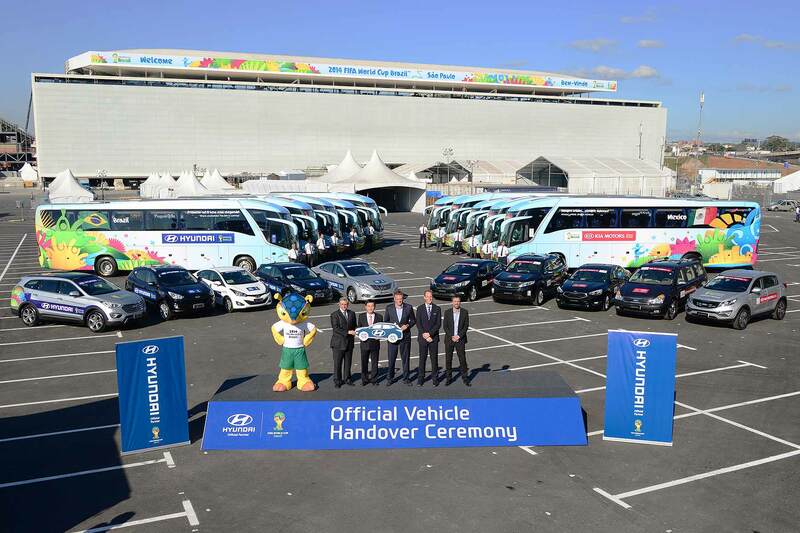 This is Hyundai’s attempt at trying to muscle in on the lucrative compact crossover market. If you think it looks a bit like the i20 supermini, that’s because it’s practically identical – but with an extra bit of plastic body cladding to give it a roughty-toughty look, plus a ride-height that’s 20mm higher than the regular model. On the one hand, the i20 Active stacks up against the likes of the supermini-based Suzuki Swift 4×4 and Fiat Panda 4×4. Alternatively, there are fully-fledged crossovers such as the Nissan Juke and Renault Captur. 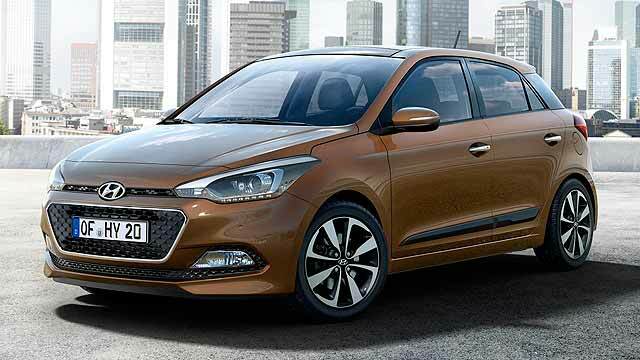 You can only get the i20 Active with one engine: Hyundai’s new three-cylinder turbocharged 1.0-litre in 100hp form. Oddly, you can get the same engine with 120hp (and six gears, compared to the lesser-powered engine’s five) in the regular i20. It’s worth noting that, despite the chunkier looks, the i20 Active is only available with front-wheel drive. So, unlike the Swift and Panda 4x4s, there’s no extra mud- or snow-tackling ability here. 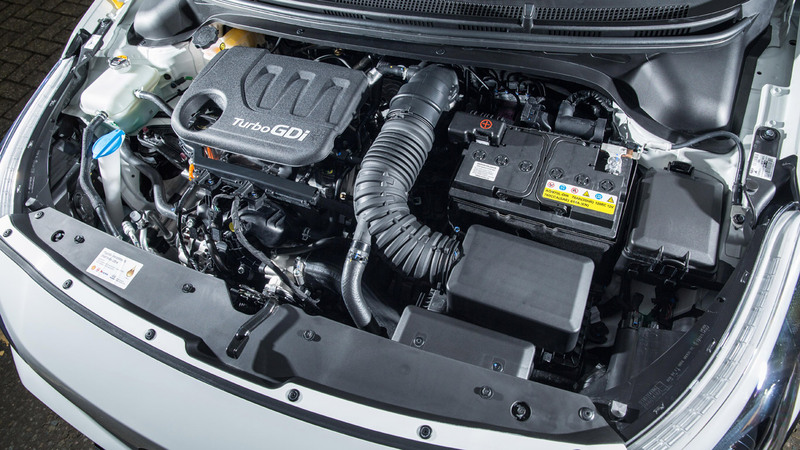 The engine is a willing unit but not quite up to Ford’s Ecoboost or Vauxhall’s 1.0-litre turbo standards. 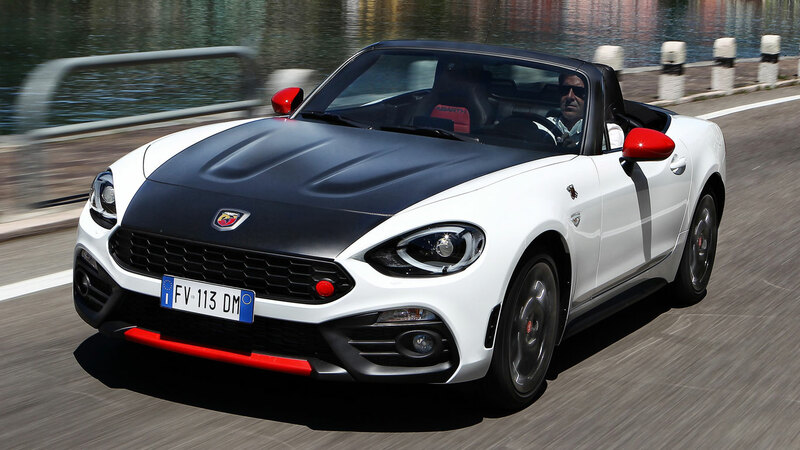 It’s vocal, as we’re used to from three-cylinder engines, but doesn’t quite offer the performance to match, taking 10.9 seconds to hit 62mph. 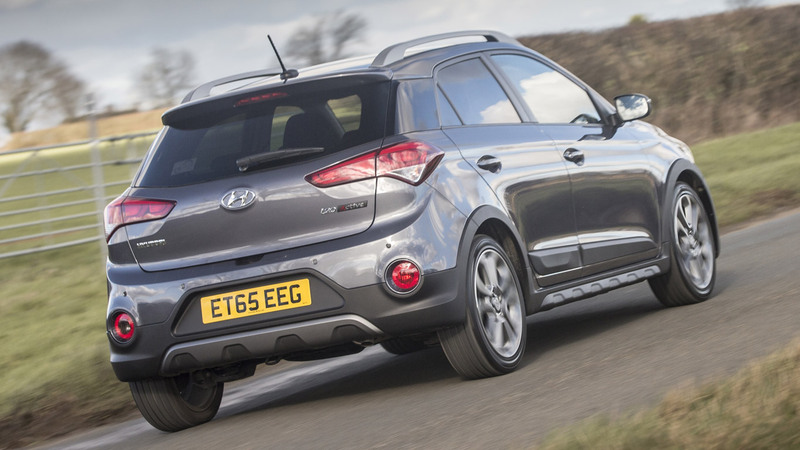 We found ourselves wishing it had around 20hp more and an extra gear… something that’s available on the regular i20. In handling terms, the i20 Active offers a composed, if unexciting, drive. The extra ride height helps absorb bumps and potholes without increasing roll to an uncomfortable extent. 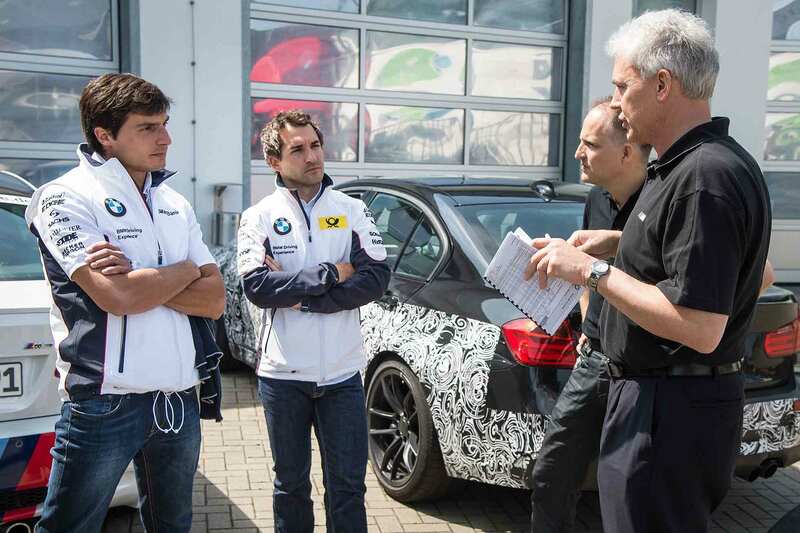 Noise at motorway speeds is well contained – as is body-roll on twistier roads. Officially, the i20 Active returns a combined 58.9mpg – suggesting there’s no efficiency penalty for the increased ride height and stick-on body cladding. 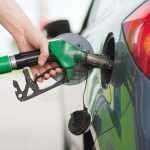 That equates to 110g/km CO2, however – a 11g/km increase over the equivalent standard i20, resulting in road tax of £20 a year (compared to free VED for the regular 1.0-litre model). 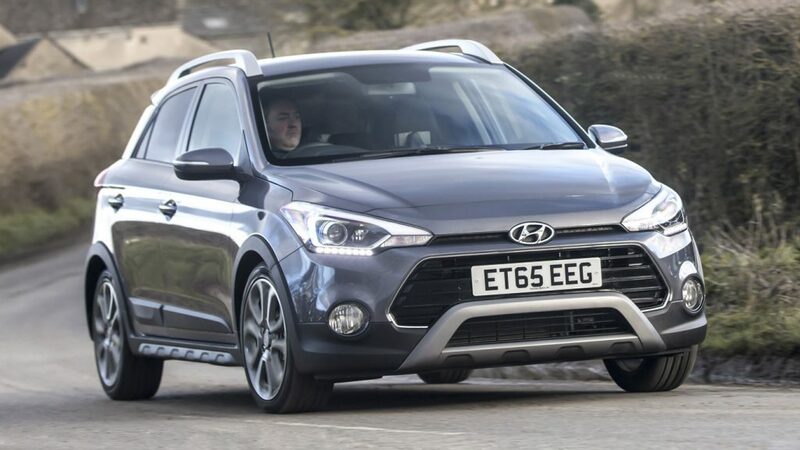 No more so than the regular i20, which might be a disappointment if you’re considering the Active for the ‘lifestyle’ activities you’d expect to see in adverts for this car – such as wind surfing or skiing. In all seriousness, people look at compact crossovers for their increased practicality over superminis, and this doesn’t really have it. 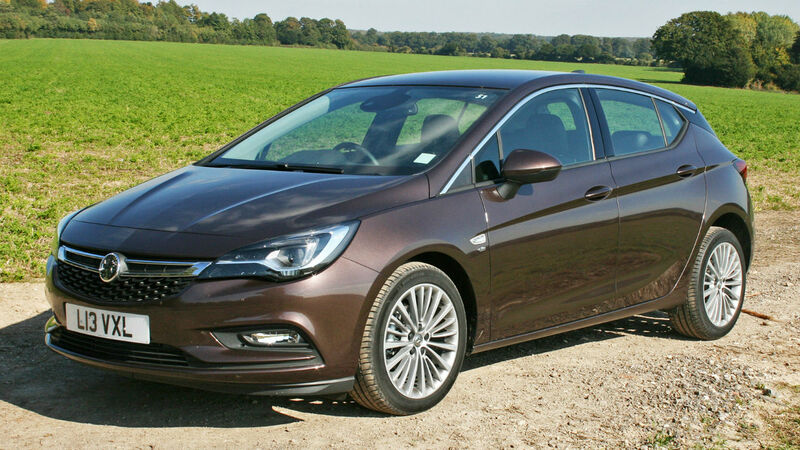 Still, it has five doors and a Fiesta-beating 326 litres of boot space. 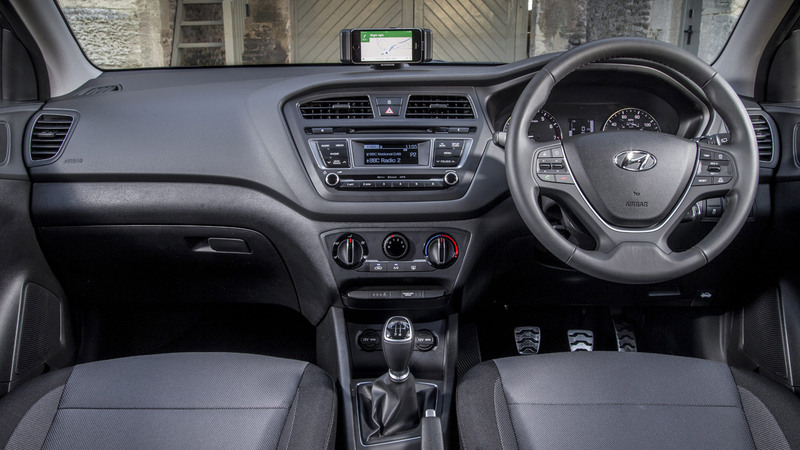 Like the standard Hyundai i20, the Active comes with a plethora of clever safety tech, such as a tyre pressure monitoring system and lane departure warning. 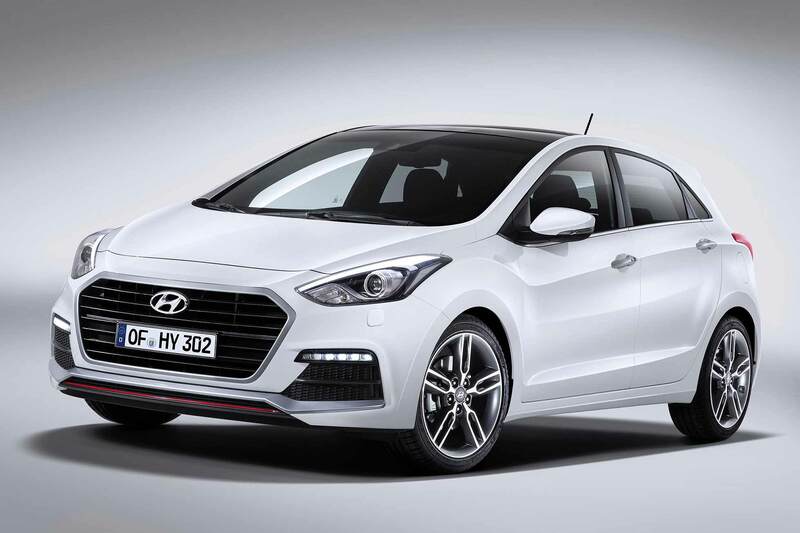 Although the Active hasn’t been crash-tested by NCAP, we expect it would match the i20’s four stars. If you really want the Active over the regular i20, there’s little choice in terms of trim levels and engines. You get the 1.0-litre 100hp turbocharged petrol engine, while the trim is based on the regular i20 SE – but no further options can be added. We’re not sure why you would. It costs £1,200 more than the i20 SE, and you can get the standard i20 with the more powerful 1.0-litre turbocharged engine. 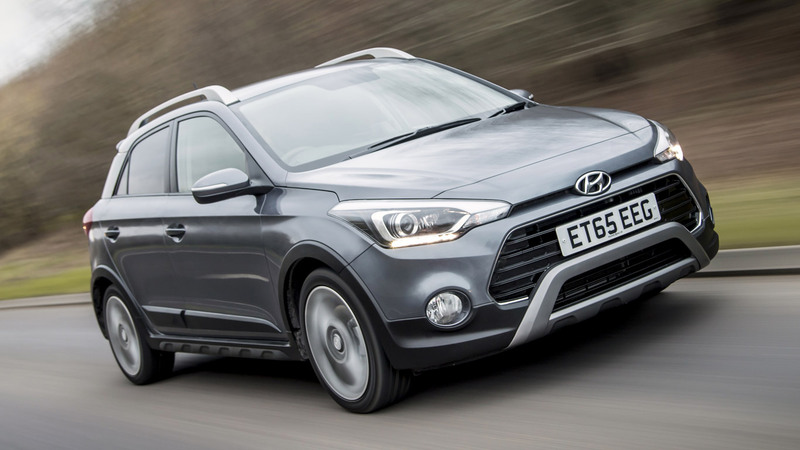 If you can find a way to justify the i20 Active, we wouldn’t criticise your choice. 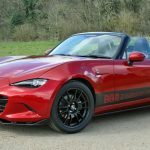 It’s just as competent as the regular model, which we like, and the new turbocharged engine makes it easier to live with (and cheaper to run). Even though the i20 Active doesn’t have 4WD, it’s not the first time the i20 has been off-roadified. In 2014, Hyundai introduced a rally version of its supermini for its return to the World Rally Championship.